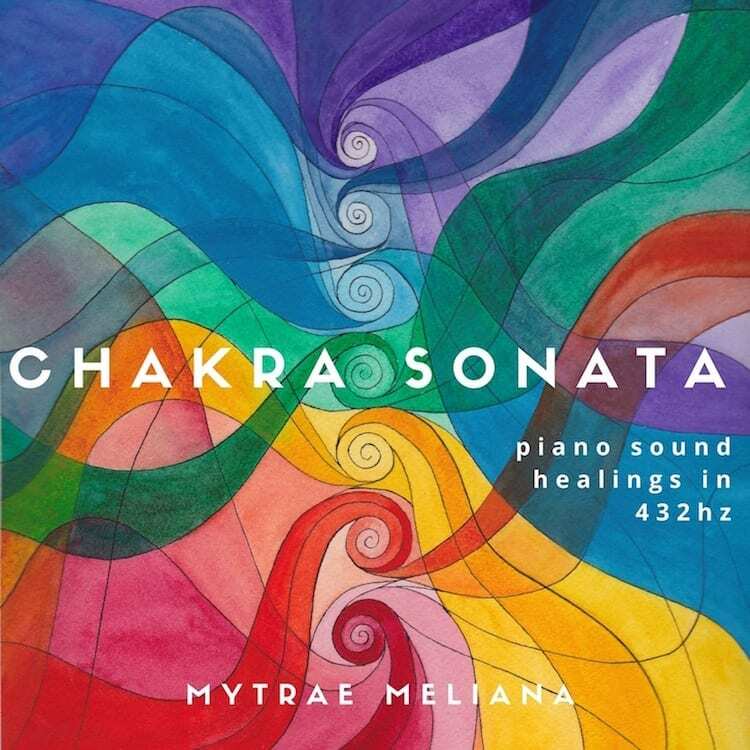 Chakra Sonata: Piano sound healings in 432 Hz has seven movements for your seven chakras (energy centers). Mesmerizing harmonies and sensual overtones lead you into deep alpha, theta, delta, and gamma brain states. Here, your chakras, body, and mind can deeply heal, relax, and regenerate, and you access deeper levels of consciousness such as your subconscious and unconscious mind. In these states, you enter portals that allow you to heighten and awaken your concentration, clarity and focus, intuition, creativity, inspiration, and access to Spirit. The piano in this recording was tuned to 432 Hz, which is the natural vibration of your body and the harmonic intonation of Mother Earth. 432 Hz is the fundamental healing frequency of nature. It is the vibration of your body’s inner healer, crystalline nature, and the harmonic of sacred geometry and the universe. Each movement is composed in the pitch and raga (Indian musical mode) corresponding with each chakra. Chakra Sonata was created with the highest intention for your healing, wholeness, and evolution. You can listen passively, allowing the music to wash over you. Or you can actively set an intention as you listen to a movement or the sonata, which directs and energizes the music to create and manifest what you desire. I’m very grateful to Gaia Orion for her permisson to use her visionary and inspirational art for this CD’s cover.